Get ready for a gaming experience like no other! State-of-the-art FUN awaits you in our massive Arcade! Enjoy all the latest and greatest games, power-up with friendly competition, and experience the thrill of winning BIG! When you’re done, head into our massive Rewards Center for the ultimate shopping spree! VR has landed at Big Al’s! 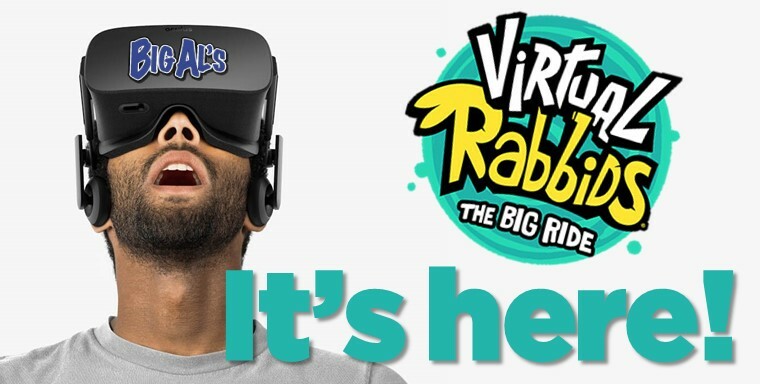 Come in and experience one of the absolute coolest VR games right now on the market: Virtual Rabbids–The Big Ride! It’s perfect for Big Al’s and perfect, too, for all ages! Our team created quite the scene with this game at the AMOA 2018 show and we’re stoked that you can enjoy it now as well! Before you get your game on, be sure to load up your Big Al’s FUN Card. 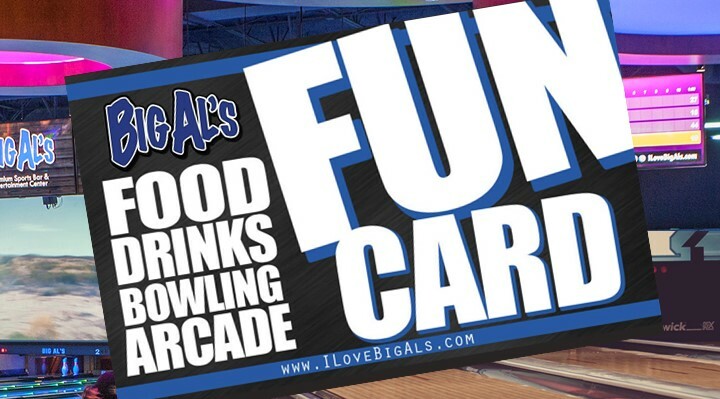 You can use your FUN Card to purchase ANYTHING in the building, including bowling, food, drinks, and arcade play. And the more you use it, the closer you’ll get to becoming a VIP! 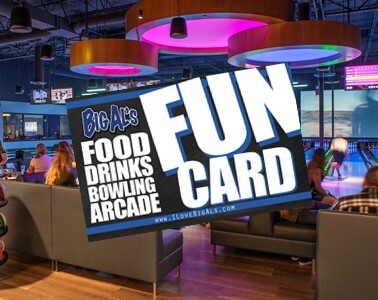 Now when you load a qualifying amount onto your Big Al’s FUN Card, we’ll hook you up with bonus redemption tickets and FREE arcade play! Load $30, get 300 tickets! Load $50, get 500 tickets + $5 arcade play! 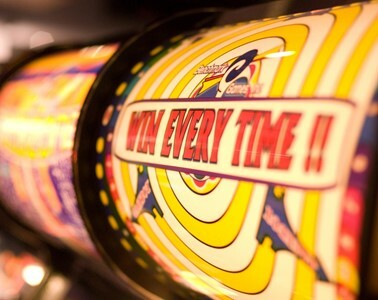 Load $75, get 750 tickets + $10 arcade play! Load $100, get 1,000 tickets + $20 arcade play! 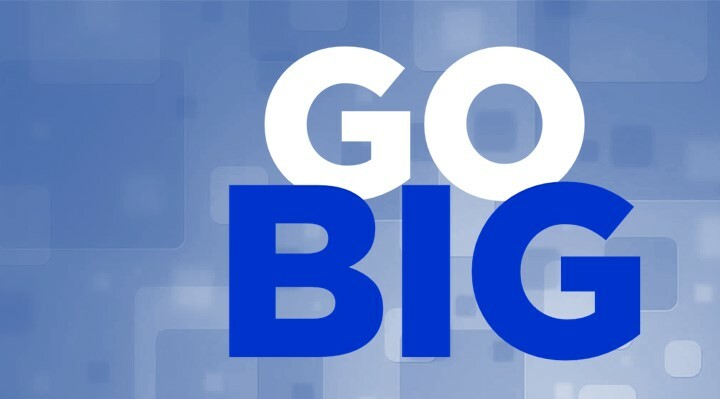 Go BIG is only available in-store. So… what are you waiting for?! When the games are over… the FUN has just begun! 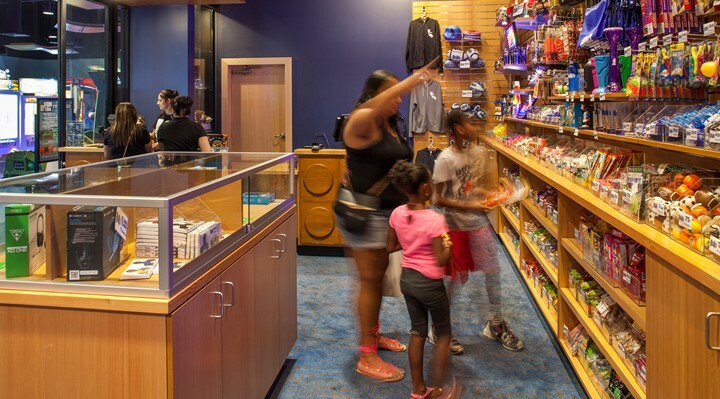 Step into our massive, fully-stocked Reward Center and start your shopping spree. With electronics, toys, Seattle Seahawks gear (and other local favorites, of course! ), “Man Cave” essentials, candy, and more… there’s something for everyone!